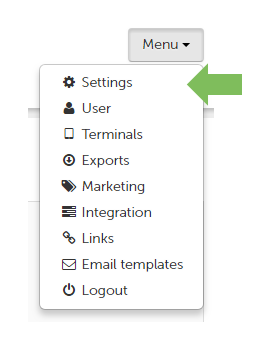 Then choose "Settings" from the drop down list. Changing the colour of the smilies into your corporate colours by entering a "Corporate design color" in the "Account configuration" section. 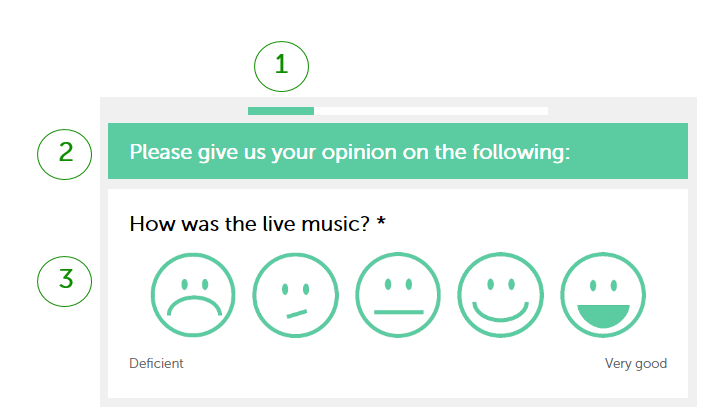 Any surveys which are accessed using a link or QR code will have the progress bar 1), section 2), and smilies 3) displayed in this colour. You can also change the pie and bar chart colours so that they are shown in your company's colours. 2. 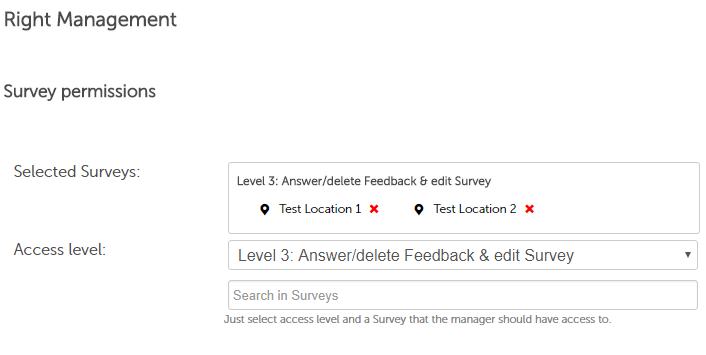 You can decide which feedback should also be forwarded to your email account. Scroll down to: "What notifications would you like to receive?" This is only possible if you are an administrator in the account! Please contact us if you would like to change your email address in the account as you do not have access to this function. Be sure to click here to save all the changes you have made.